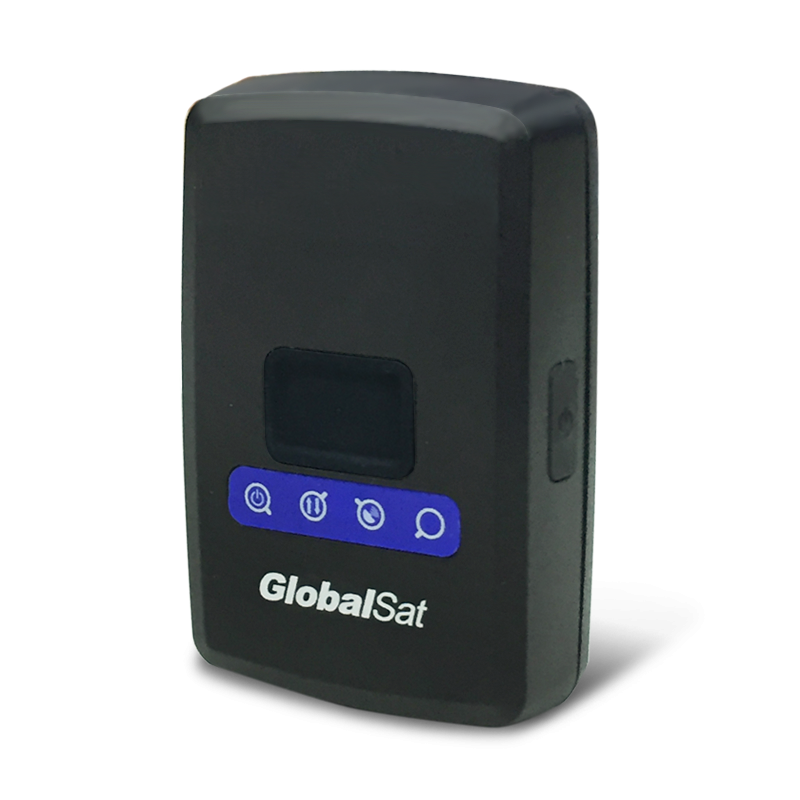 M.O.S.T GPS Tracker for LoRa® Technology, LT-200H/ LT-200E - GlobalSat WorldCom Corp.
LT-200 is a LoRa® RF Network tracker specifically designed for monitoring assets, pets, and animals. LT-200 is a member of GlobalSat M.O.S.T. product family. 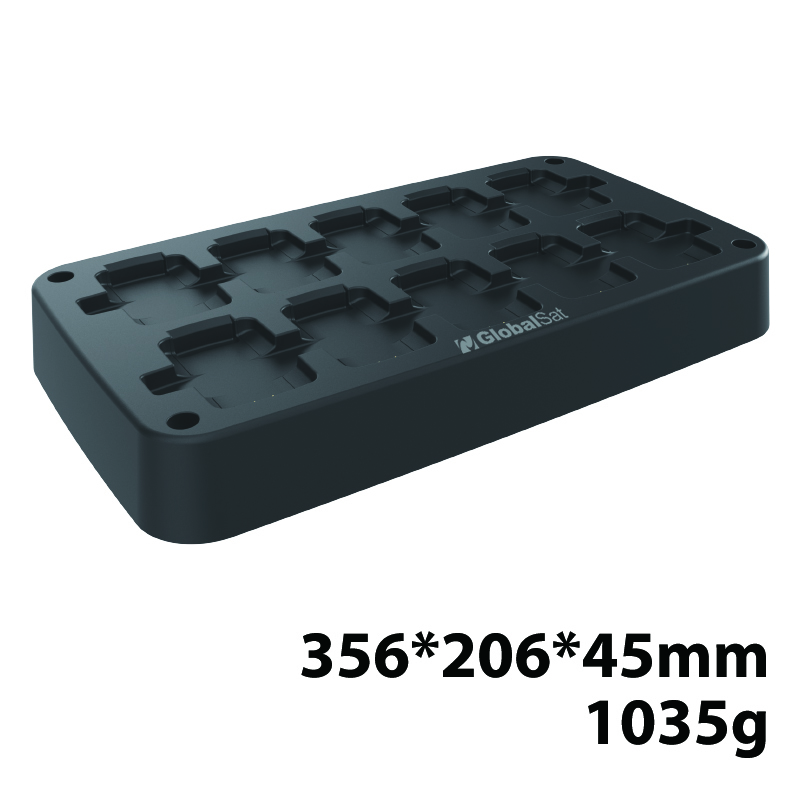 It is compact, light, and easy to use. 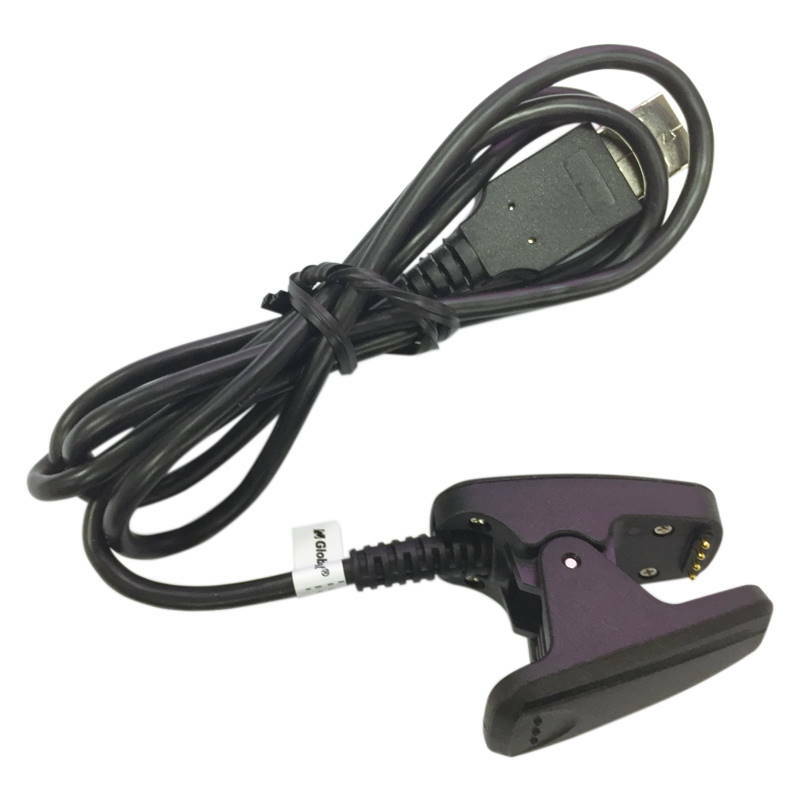 LT-200 is equipped with high capacity battery which avoids the need of frequent charging. The device allows monitoring center to remotely configure and track the device immediately or periodically by sending RF commands to the device. Geo-fence configuration is also available to create permissible areas or restricted areas to provide more flexible monitoring options of the device.